The Green Team maintenance services are the basis for everything we do on a customer’s property for both Commercial and Residential clients. We partner with our customers to define the scope and schedule of work needed, including mowing and edging grass, pruning shrubs, applying pine straw and mulch, and irrigation system startup, shutdown and maintenance. 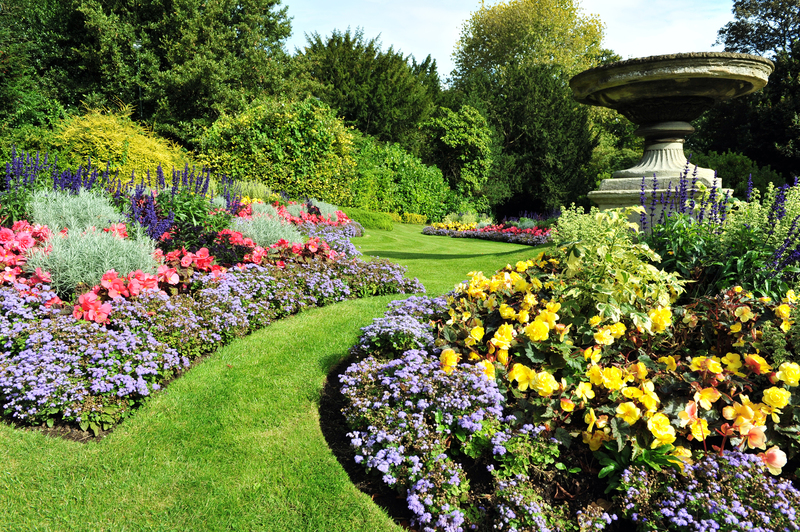 The Green Team employs a dedicated landscape maintenance staff who is well-versed in the care of your garden beds. When you choose us to care for your garden beds you get more than just a landscape maintenance company. At The Green Team, we are interested in learning and adapting to YOUR style. We will create a unique maintenance program specific to your property and do regular property inspections to make sure you landscape is well maintained using good horticulture practices. We are interested in your feedback and questions. Please contact a team member by calling 205-423-9088 or send us a message today.